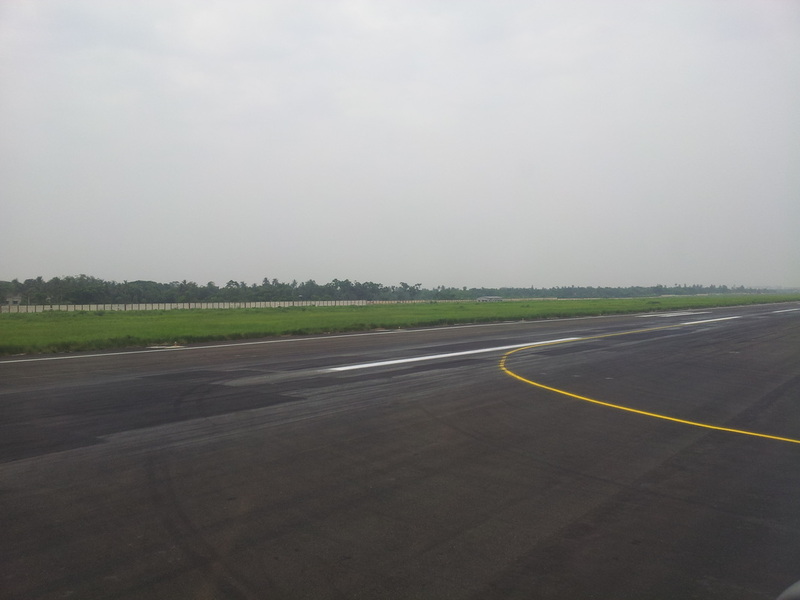 RVA Paving can pave your private airstrip or your large airport. We can handle everything from the leveling of the ground to applying the base gravel to the paving and finally the striping. If you have an airstrip or airport you would like to get paved please contact us for a free quote.